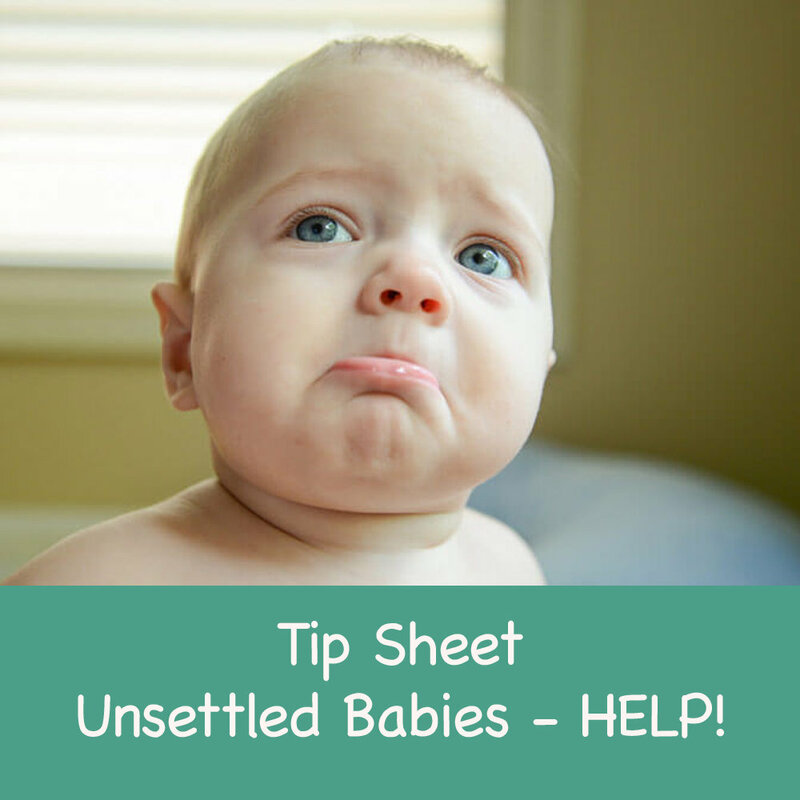 Unsettled Babies, when nothing you do works! It can be so overwhelming when your baby is unsettled and nothing you do works. This Tip sheet gives you some strategies on how to cope and what to do when this happens, and it will happen, for everyone.